Enjoy refreshing beverages at the beach or on the patio with your own personalized insulated drinkware. 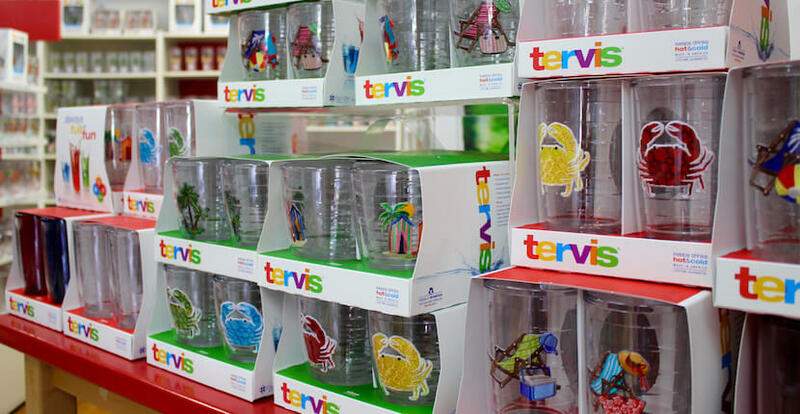 Tervis has been making customized drinkware that keeps cold drinks cold and hot drinks hot in Osprey, Florida for almost 70 years. 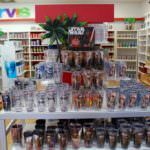 This Tervis store is on the site of the original factory and offers shoppers a unique experience–you can personalize a design and weld your own tumblers for a $5 up-charge on the price of a 16 or 24-ounce tumbler glass! A small collection of pre-printed wraps and permanent markers are provided for those who don’t want a blank canvas. The Tervis Experience also includes an exhibit of the first Tervis tumbler, a mini-museum, and design studio space. 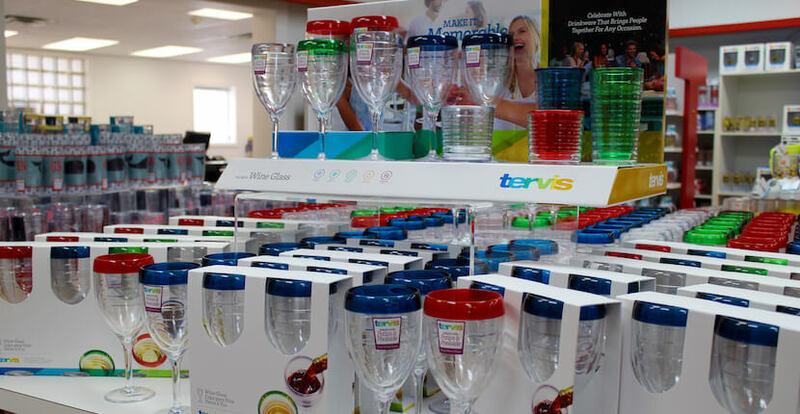 The Tervis Experience is available during regular business hours. 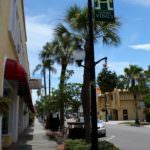 You can also visit the Tervis store on St. Armands Circle in Sarasota. 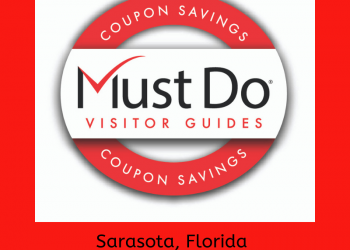 Save on your purchase – save and PRINT coupon below! 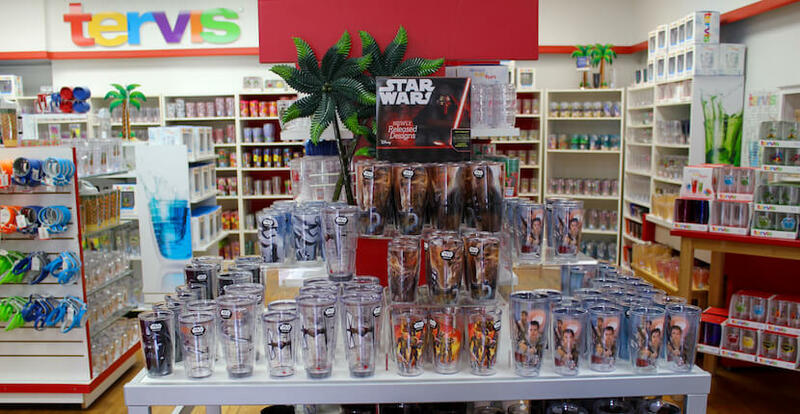 Tervis – St. Armands store is located at 319 John Ringling Blvd., Sarasota, FL 34236. 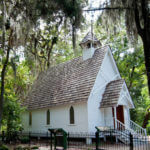 Hours: Monday to Saturday 10 a.m. to 9 p.m., Sunday 11 a.m. to 7 p.m. 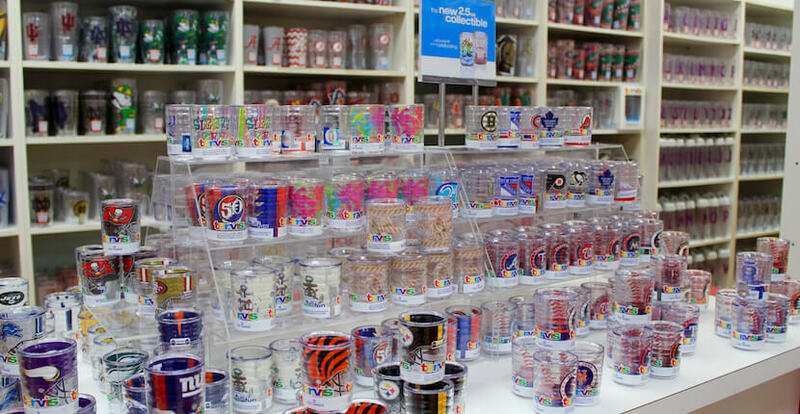 Present this coupon to receive 15% off total Tervis drinkware purchase. 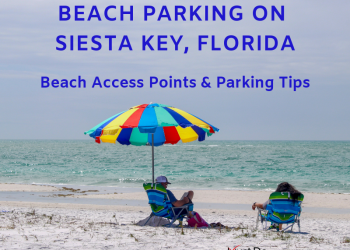 Valid in Osprey & St. Armands Tervis stores only. 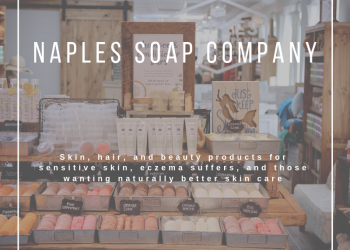 Excludes the outlet, the lab, AR, and 3rd party branded products. Mon. - Saturday 9 a.m. to 6 p.m.
Sun. 11 a.m. to 5 p.m.